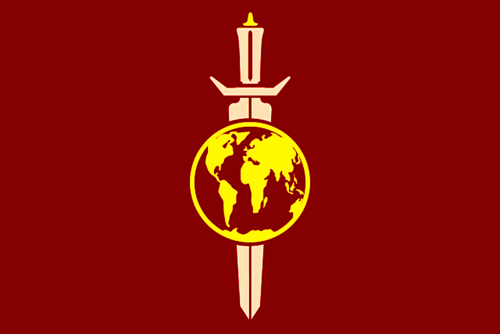 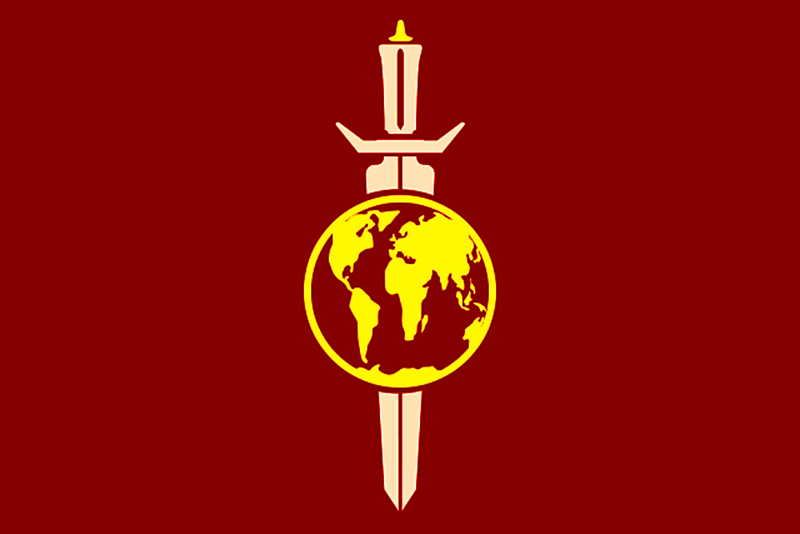 Mirror Universe: «Der Flagge des Empire Earth TERRA». . HD Wallpaper and background images in the Du hành giữa các vì sao club tagged: star trek mirror universe «der flagge des empire earth terra» movie.